Huge Savings Item! Free Shipping Included! 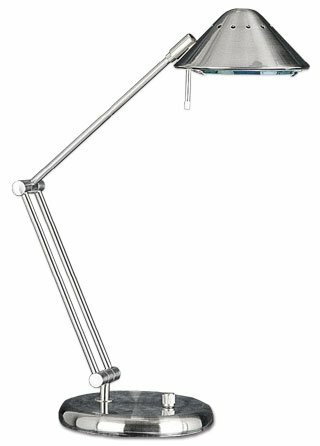 Save 13% on the Lite Source LS-3414PS Space Traveller Halogen Desk Lamp, Polished Steel by Lite Source at Blog Free Here. MPN: LS-3414PS. Hurry! Limited time offer. Offer valid only while supplies last. Halogen bulb included. UL approved. 1-Year warranty. Bulb type/watt: J/100. Shade dimension: 6.5 in. W x 3 in. H. Lamp dimension: 9.5 in. L x 9.5 in.